I have been very pleased with the Aamco on SE 14th street in Des Moines, Iowa. They have always been fair and respectful to me. They have even gone out of their way to assist me many times. They have explained everything to me to make sure I understand the work they are doing to my car and they treat me like a person not a paycheck. 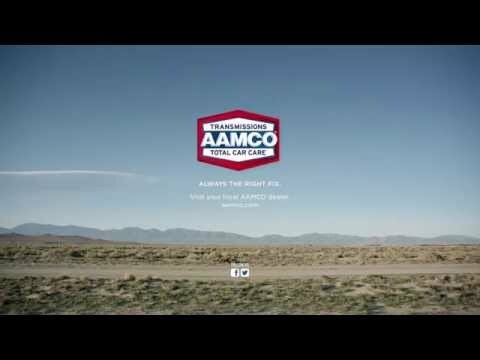 I tell everyone I speak with to take their cars, trucks, vans, etc.. to Aamco on SE 14th to have them repaired.